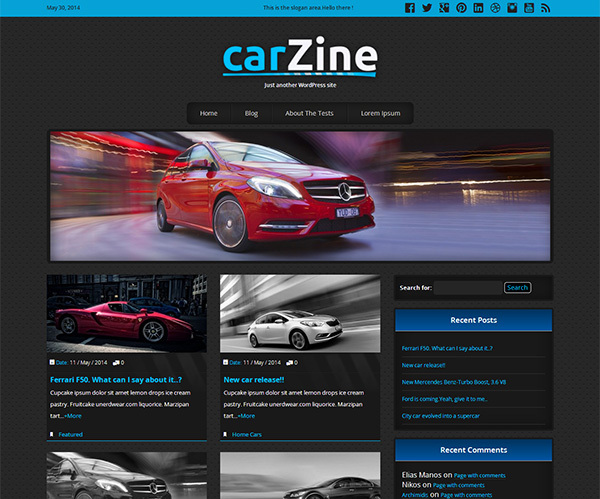 CarZine WordPress Theme is a free theme you can use to car-related blogs and magazines.It is built on Twitter Bootstrap Framework so it is responsive and it is equipped with a nice and simple theme options panel. 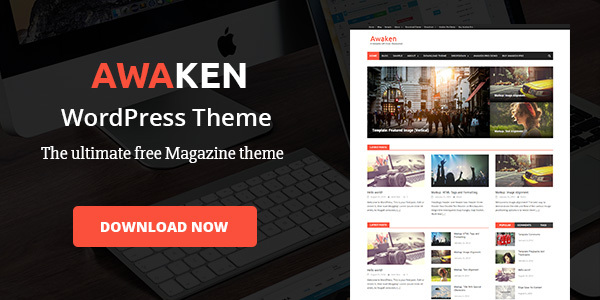 This theme scales efficiently with one code base, from phones to tablets to desktops. This theme is free, however it is packed with over 20 options and a custom theme options panel. In this website you can find some docs and some details about how you can set this theme in a snap.